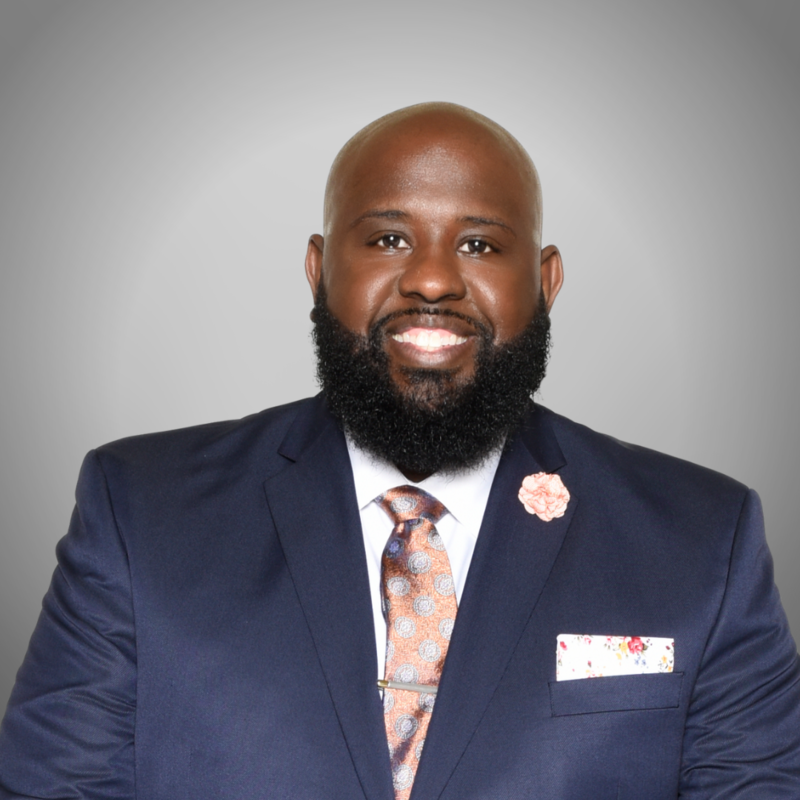 Spencer T. O’Neal, affectionately known as Pastor Spence, is the Lead Pastor of Global Impact Christian Ministries in Stockbridge, GA. He was licensed and ordained at Poplar Springs Baptist Church in Ellenwood, GA by Rev. Ulysses Ponder. Currently, Pastor Spence is a member of the Shepherds Connection, where he is mentored by Dr. R.A. Vernon. As a transformative leader and author, Pastor Spence provides his unique, unorthodox approach to ministry. He holds a B.B.A. in Marketing from Georgia Southern University and an M.A. in Christian Counseling from Luther Rice Seminary. Currently, he is enrolled in the Executive Leadership Certification Program at Cornell University. It is Pastor Spence’s desire to teach and preach the Gospel of Jesus Christ in a practical and relevant manner. His messages are designed to equip, empower, encourage and enlighten the saints so that they may live better lives. Pastor Spence co-authored, No Covenant No Cookie in response to many questions he encountered from Christian singles. Pastor Spence is married to Leading Lady Coylitia O’Neal and they are the proud parents of two children: Spencer, II (Stone) and Bethany O’Neal.